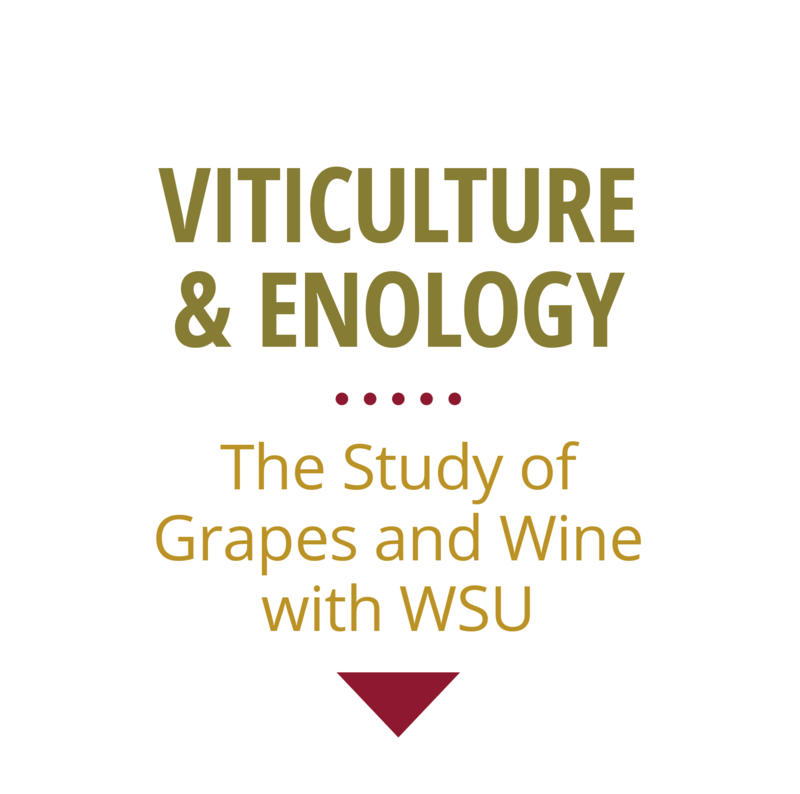 Research interests are focused on the phenolic compounds found in grapes and wine and their biochemical and chemical changes during grape ripening, winemaking and aging. Example projects include understanding the variability of tannin found in red wine cultivars and the ultimate relationship between tannin, polymeric pigments and astringency. Harbertson works with wineries to solve simple and difficult problems.